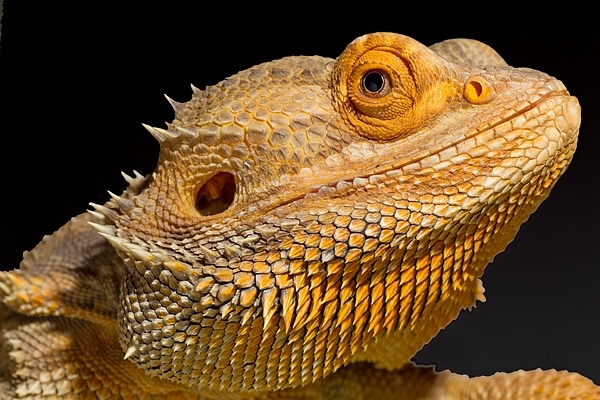 Home | Odds & Ends | Bearded Dragon portrait. Oct. '17. Bearded Dragon portrait. Oct. '17.